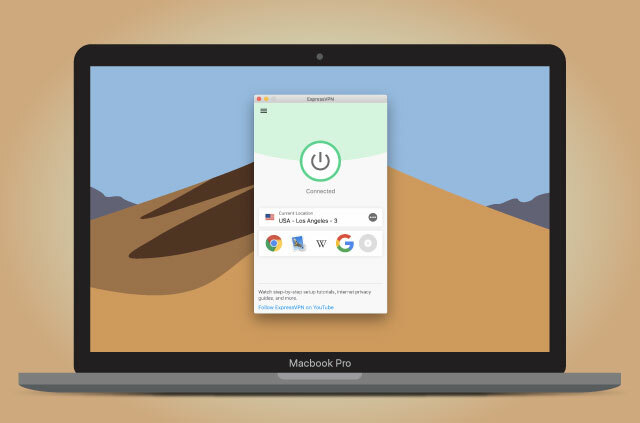 As you may have noticed, we’ve rolled out a new Speed Test feature in our Windows and Mac OS apps. 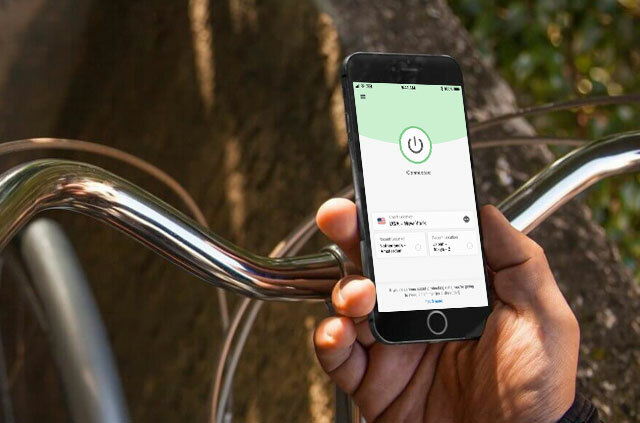 Get the most out of ExpressVPN by using the Speed Test to find the best location for you. Who knows? 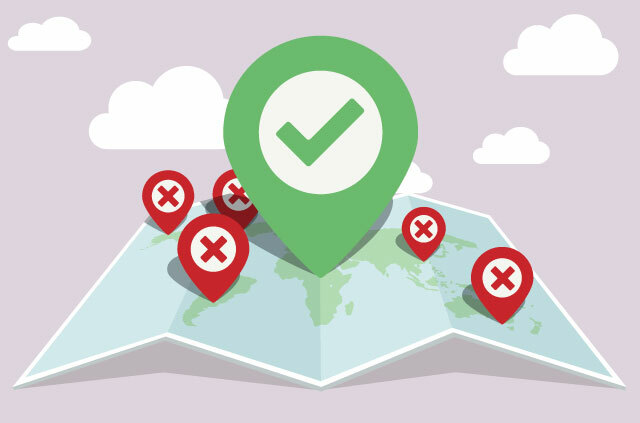 There might be a better server location for you than the one that you’re currently using. 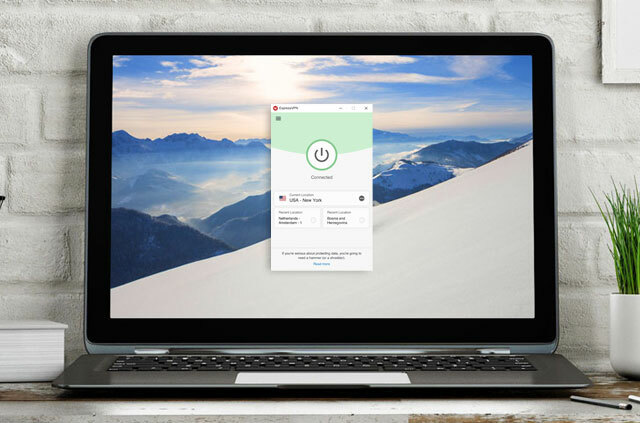 To run the test, open up ExpressVPN on your Windows or Mac computer. 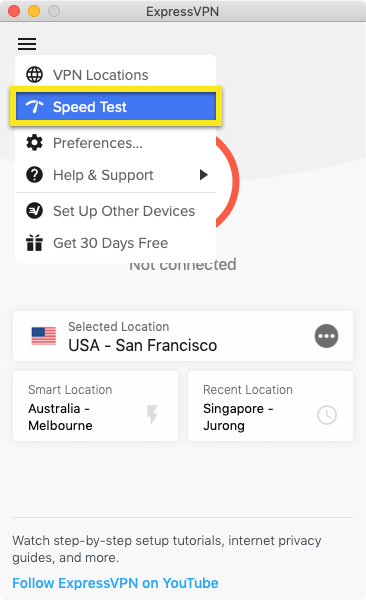 On the home screen, click the hamburger menu (≡), then click Speed Test. On the Speed Test screen, click Run Test. This will take a few minutes but should be worth the wait. Speed Tests measures Latency and Download Speed, then combines those two into a single number called the Speed Index. You can sort your results by clicking on the headers in the columns. 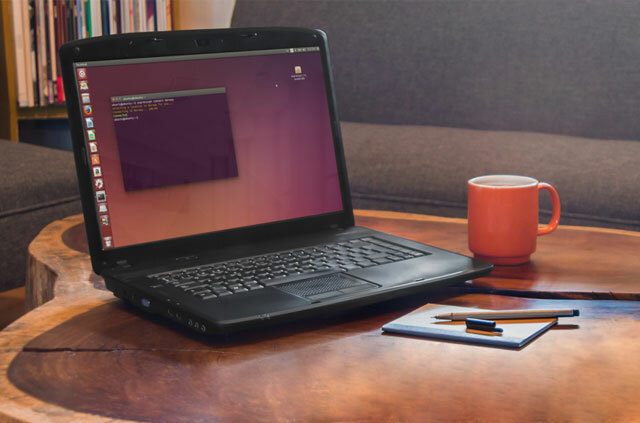 Latency is a measure of how long it takes for data to get from your computer to the VPN server, measured in milliseconds. The lower, the better. Generally speaking, the farther away the server is, the higher the latency will be. You’ll want the latency to be lower, as it indicates that your data has taken the shortest possible route. Download Speed measures how much data was transferred per second (measured in Megabits per second). The higher, the better. Speed Index is a combination of latency and download speed. The higher, the better. Now it’s time to put your speed test results to use! The location with the highest Speed Index is likely to be best for you for general web browsing. However, in some cases you may want to access websites in specific countries. If so, you’ll want to choose the server with the highest Speed Index in that particular country. 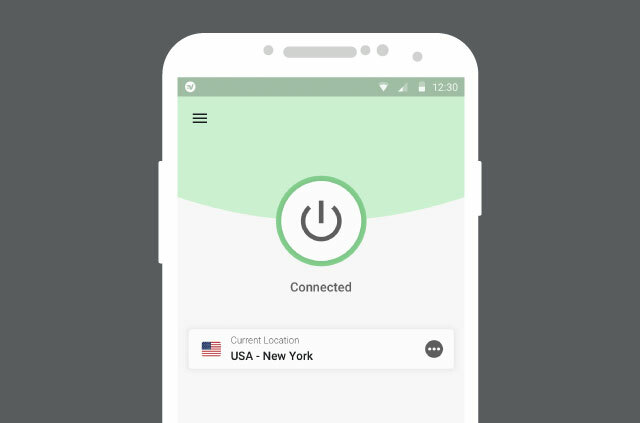 For example, if you’re trying to connect to a website in the U.S., then you’ll want to connect to the U.S. server that returned the highest Speed Index. 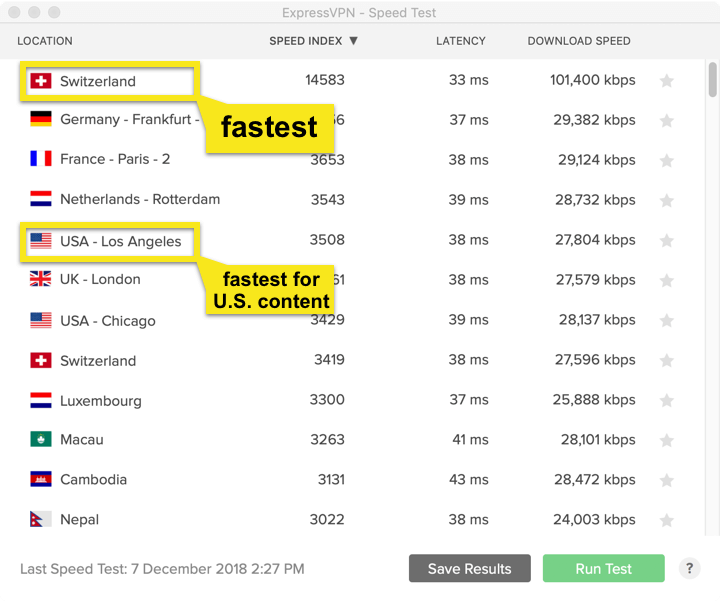 For the speed test in the screenshot, that would be “USA – Los Angeles”. For convenience, the app will remember the Speed Test winner, and it’ll also remember the last three servers you connected to. You can access those in the left-hand side of the screen. Try it for yourself: run a speed test and connect to the server with the best Speed Index. 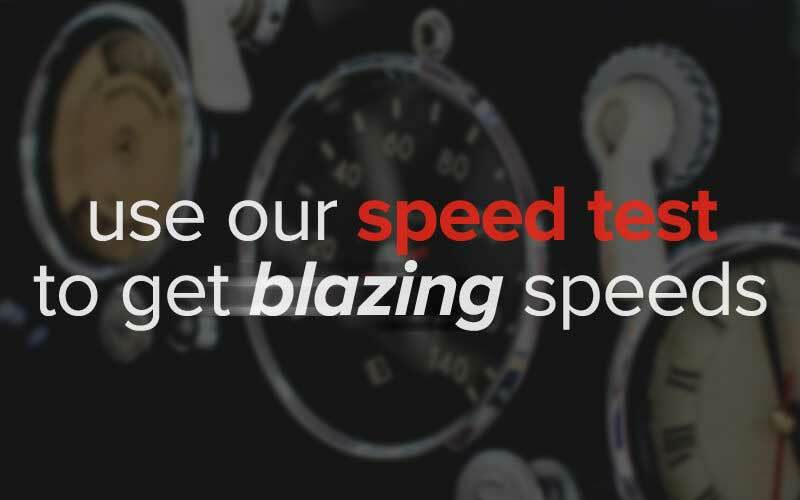 And let us know in the comments how it works out for you – are you getting better speeds? If you have any questions, please email or chat with us and we’ll help you choose a location. hello my ExpressVPN say EngineUnavailable who fixing? Hi, George, please contact support and they will help you. I use the Windows version of expressvpn and the speed test crashes and when I try to reopen it, it says engine unavailable. Sorry about that. Can you please get in touch with us on Live Chat? 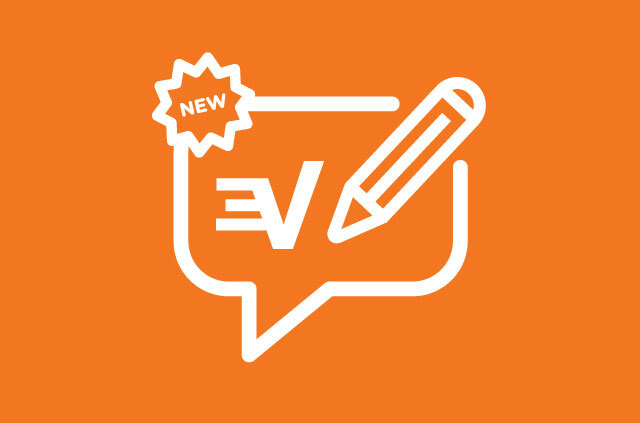 https://blog.expressvpn.com/support/#open-chat. Let’s get this sorted out! I too am having this same issue. Speed test crashes. I too am having this issue. I am issuing a speed test, it crashes and when I try to restart expressvpn it says engine unavilable. Hi HPfanlover, please get in touch with support and they will help you out. 2. The original speed test crash was a result of my Kaspersky antivirus (Other AV may cause issues too). Disable protection then re-run the speed test. 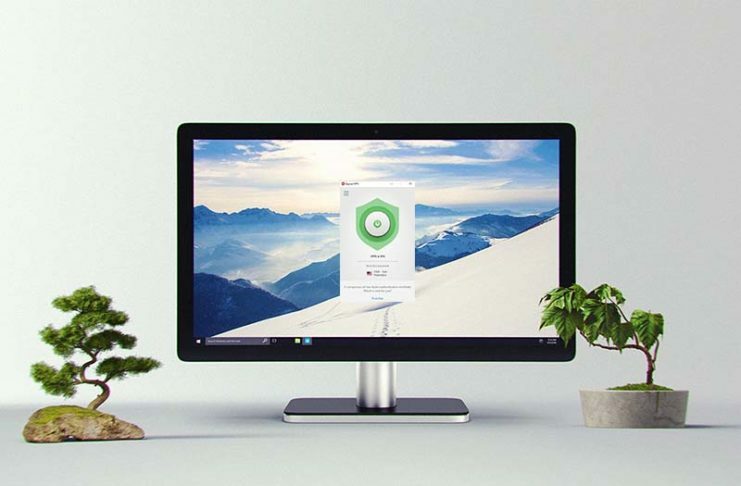 Once speed test is done you can re-enable your anti-virus. I THINK YOU’RE THE BEST…PROBLEM SOLVED. ALSO THE REASON BEHIND IS MOSTLY THE VPN SERVICE IS BLOCKED. Thank you for helping out, CompGEO. 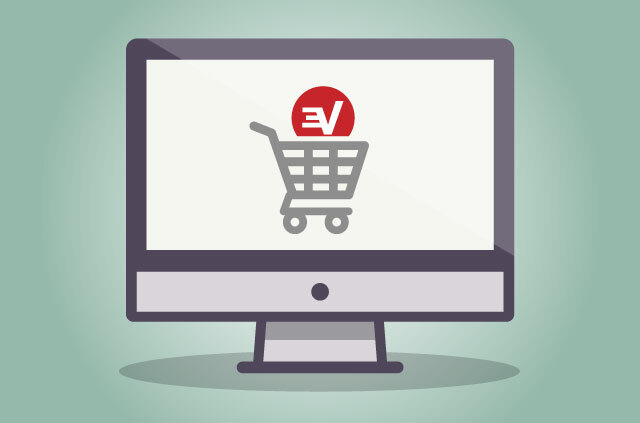 ExpressVPN thinks you’re the best too! Hi Sylvester. we’re sorry the service isn’t working well for you. Please get in touch with our Support Team via Live Chat on our website and we’ll help you from there. Will pass this on to our apps team 🙂 Thanks for reaching out, Craig! I love your product, but please bring back the speedtest feature! 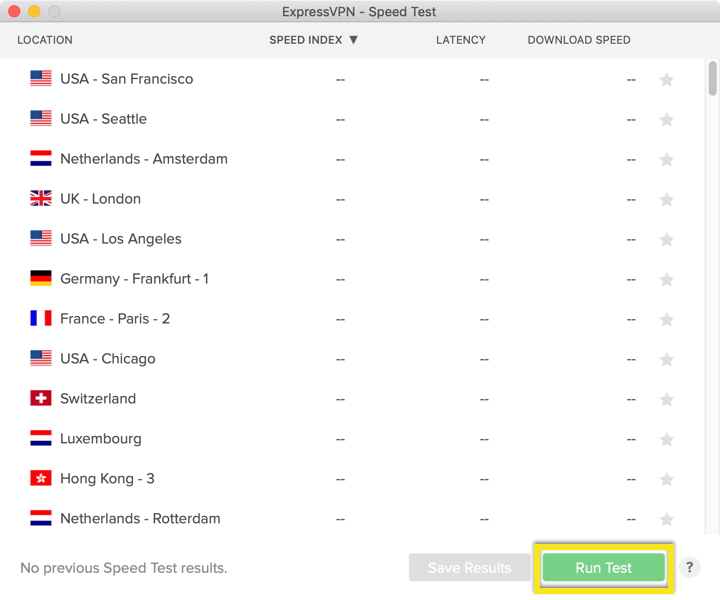 The speed test feature is now available on the latest version of our Mac app and soon to follow on Windows. I miss the speed test! We are currently working on it but we don’t have an ETA yet. We will announce it here once it is available. I dunt know if this is the rite place to leave a comment but this is one of the few services i used that i will go searching for a place to leave my comments. expressvpn is great, not just great, the customer service seems to be working round the clock!! I am in asia, a different time zone but it seems they are always there! This is my 3rd day and i believe that this is money well spent in a country with the GREATEST firewall ! Hi Pt! Thanks so much for your kind remark. We’re so glad you like ExpressVPN 🙂 Hope you have a wonderful day.